Can we load a model instance into process engine remotely? I would like to know if we can we load a model instance into process engine remotely? If so, how? 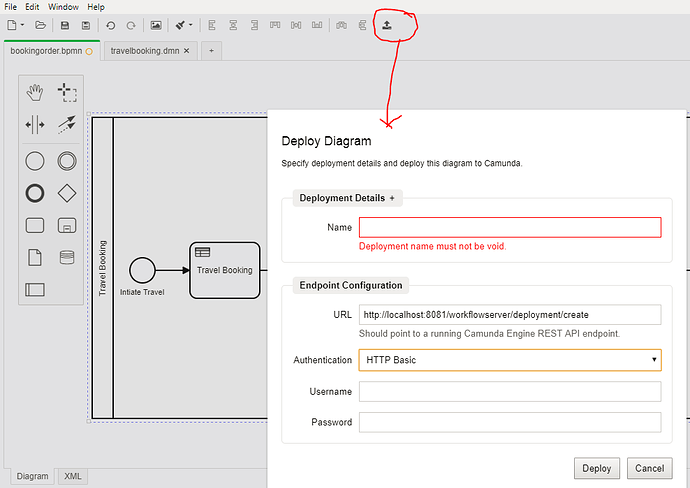 @dheeraj58 you can deploy the bpmn model into process engine remotely by camunda rest api. 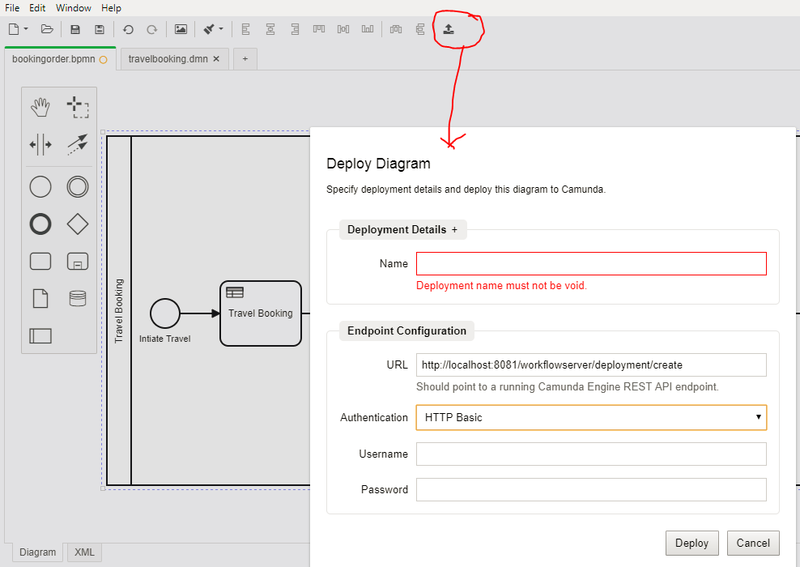 Also, you can deploy the bpmn model through camunda modeller also. thanks for the response @aravindhrs.